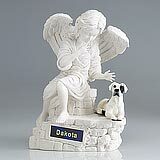 "It did arrive safely and as predicted. 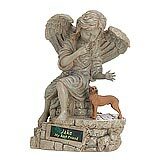 We are very pleased with angel have experienced some comfort by having the ashes in such an inspirational memorial." 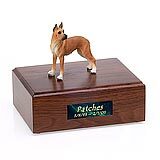 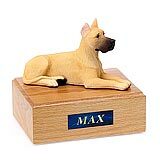 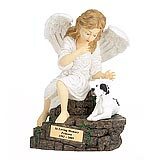 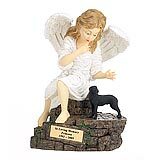 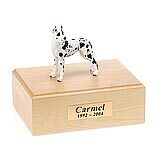 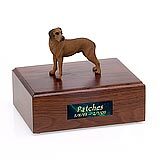 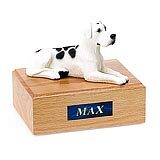 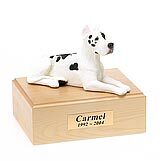 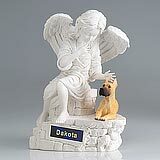 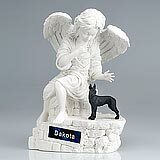 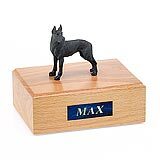 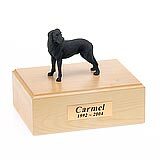 All available Great Dane dog urns and memorials will be displayed with the figurine on the Great Dane urn you select and in the appropriate size.